Sharon Bayliss: The Charge is available! 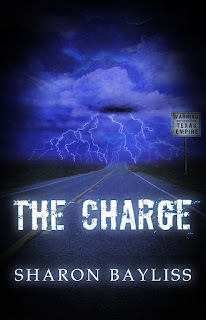 The Charge is now available to purchase! In the acknowledgements in the back of the book, I talk a little bit about how thankful I am for the online writing community. I expect my family and friends to support me, but having virtual strangers from across the world step forward to help me is awe-inspiring. 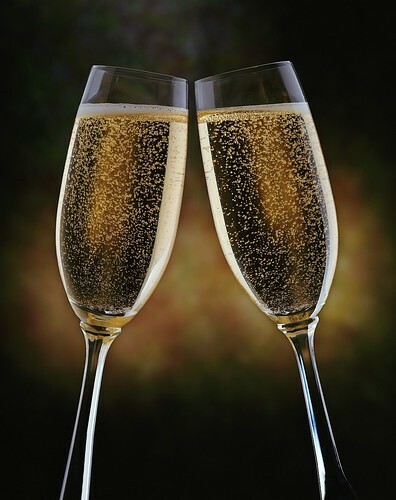 Thank you to everyone who has commented on this blog, participated in a blogfest, and connected with me in any other way on my publishing journey. And without further ado, I present The Charge. When King of the Texas Empire kidnaps Warren's brother, Warren embarks into a still Wild West to save him. On his journey, he makes a discovery that changes his life forever--he and his brother are long-lost members of the Texas royal family and the King wants them both dead. He gets help from an activist Texan named Lena, who's itching to take on the King and happens to be a beautiful firecracker Warren can't stay away from. Convincing her he's not one of the bad guys becomes harder when a mysterious energy stirs in his body, turning his brain into a hive of emotions and memories--not all his own. And while you're here, why don't you enter the contest! Congratulations Sharon! That's so very exciting and definitely something to celebrate!! COngrats, Sharon!!! Enjoy the ride:-) Can't wait to read it . . . sitting on my kindle now! Congratulations! I hope it becomes a best seller! Congratulations! My blog post tomorrow will have an announcement! Congratulations! I understand why you couldn't wait till the morning to share the news!